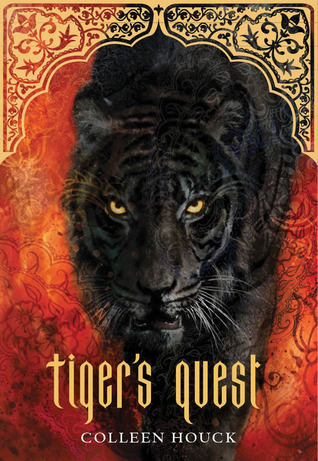 The Best Books Ever: Tiger's Quest Book Blast + Giveaway! Tiger's Quest Book Blast + Giveaway! I am so excited to be able to do a book blast for Tiger's Quest! The Tiger Series is one of my all time favorite YA series- it is so detailed, so intricate, and so much DRAMA! If you know absolutely nothing about this series: this series is a concoction of Beauty and the Beast, India, Fantasy, and Romance. Each book gets better and better!